Straight from the Caribbean to your kitchen! 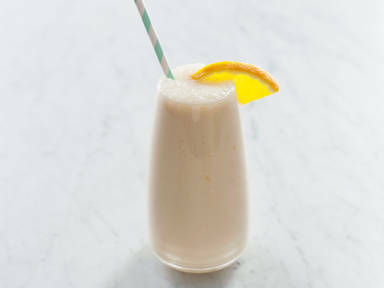 Looking for the perfect, refreshing, creamy summer drink? Look no further, we’ve done all the hard work for you. Hailing from the Dominican Republic, Morir Soñando is sunshine in a glass. Note: it tastes best when made in batches and enjoyed with friends. Add orange slices for an extra juicy kick. Find the full recipe in the video!